Yamaha's vTuner integration is quite a cool little feature, while it provides a gargantuan number of Internet Radio Stations, fate would have it the one that you really, really would like isn't featured. But don't give up just yet, there is a very easy fix for this! 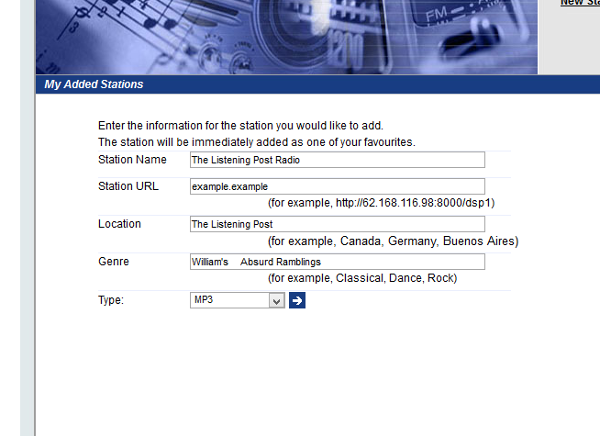 vTuner's web page offers you even more stations, with the ability for you to add whichever stations you want. Simply click on the link above and follow these simple instructions. 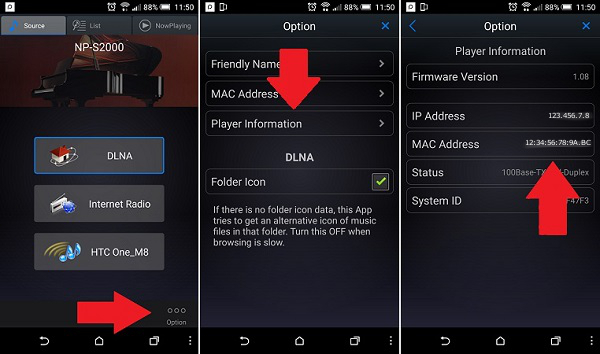 Enter your Yamaha Player's MAC Address. Find Your Station, Or Add Your Own! 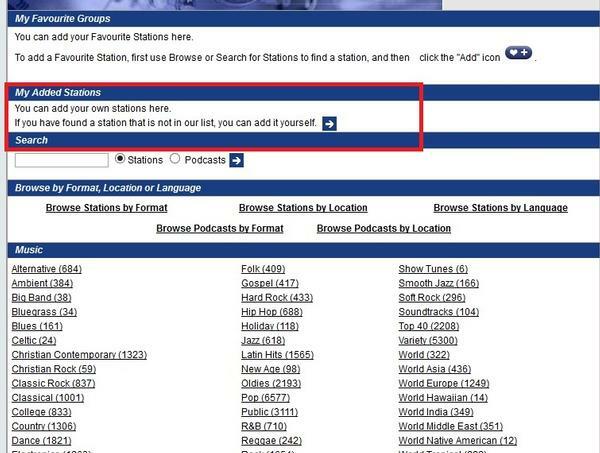 A lot of the stations can be found in the large list, however if it's a lesser known station or even your own ShoutCast station, you can add your own! 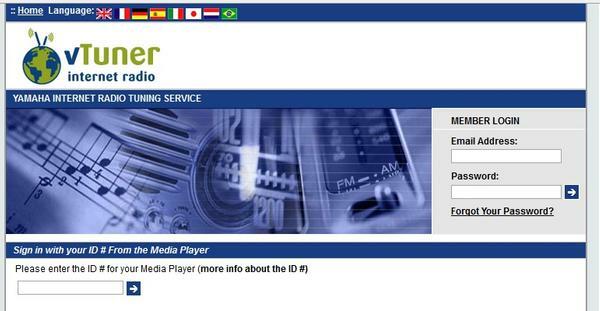 Just enter in the URL that your radio station's website gives you, enter a logical name, location and genre and away you go. 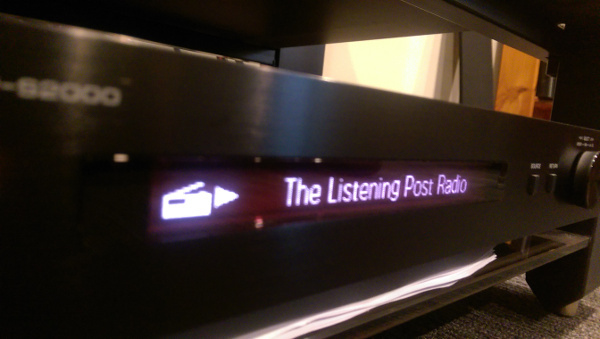 The next time you go to use your Yamaha streaming device, your new station will be there waiting for you!